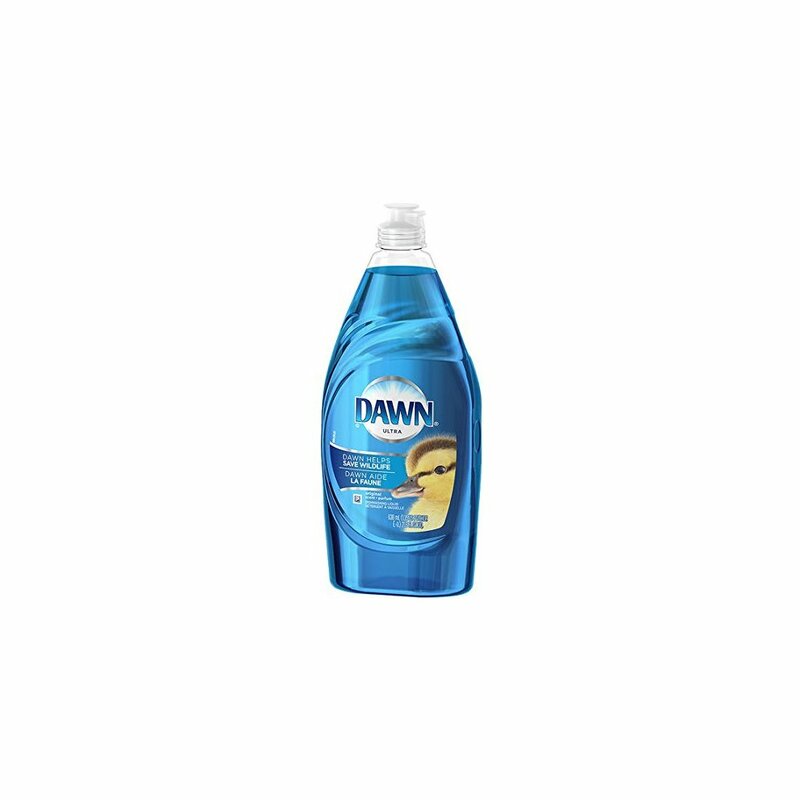 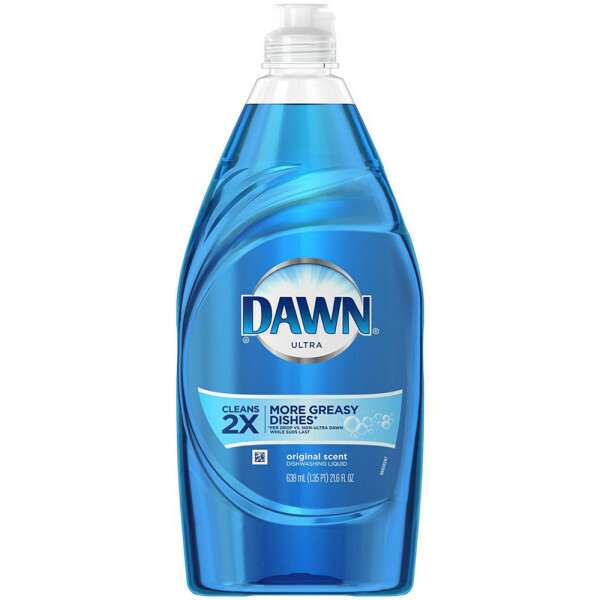 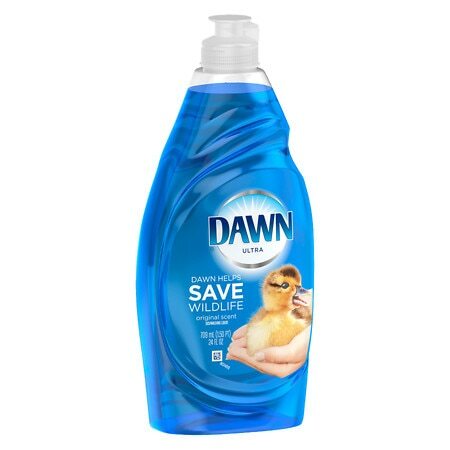 Dawn Dish Soap & Dishwashing Detergent Dawn Ultra Dishwashing Liquid, Original ScentUltra Dawn Dishwashing Liquid has the power you need to fight tough grease and bad germs all in one! 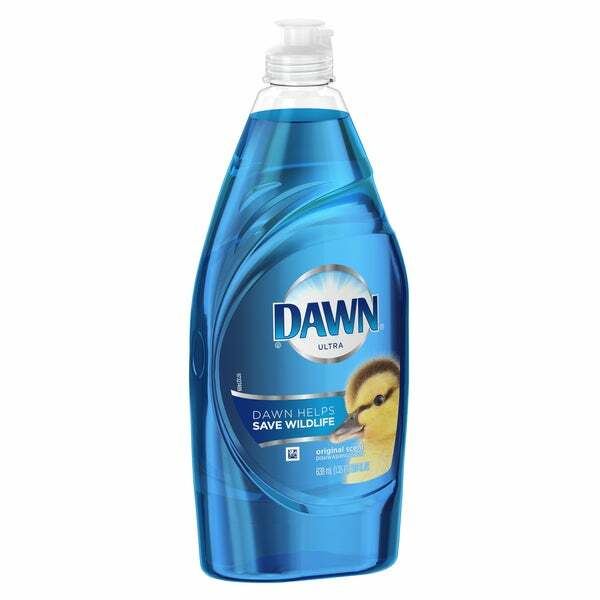 Ultra Dawn contains 2x the grease cleaning ingredients and will give you squeaky-clean dishes every time you use it. 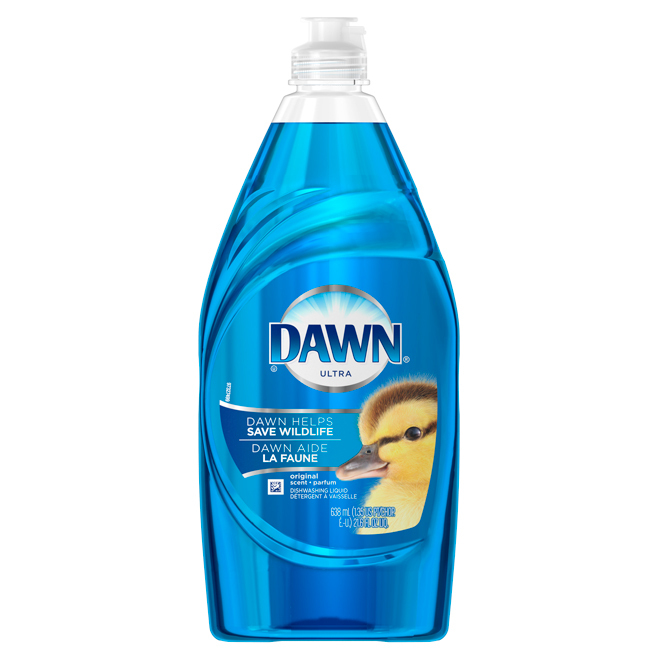 Infused with Dawn's origional scent.